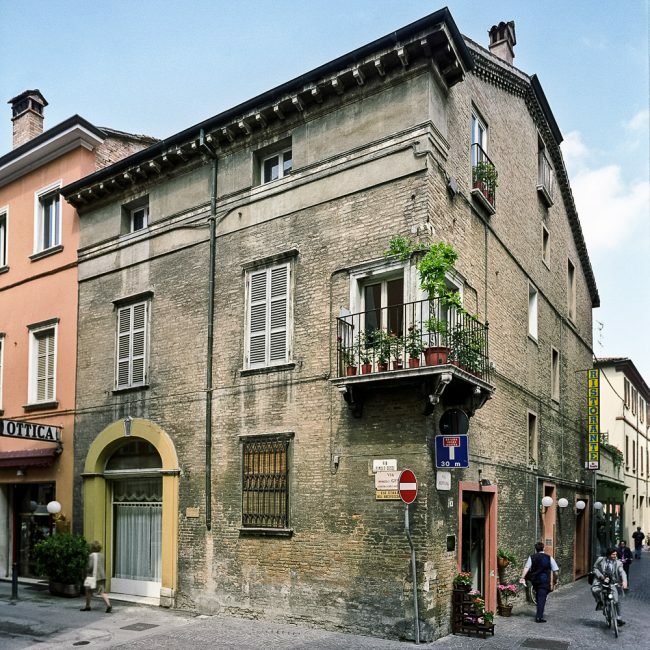 The building of Renaissance-Venetian style, which belonged to the Succi family, dates back in Ravenna since the 14th century, later it was of the Ghigi family until the end of the 19th century. Today it appears as two different buildings and part of it was heightened in order to obtain a third floor. 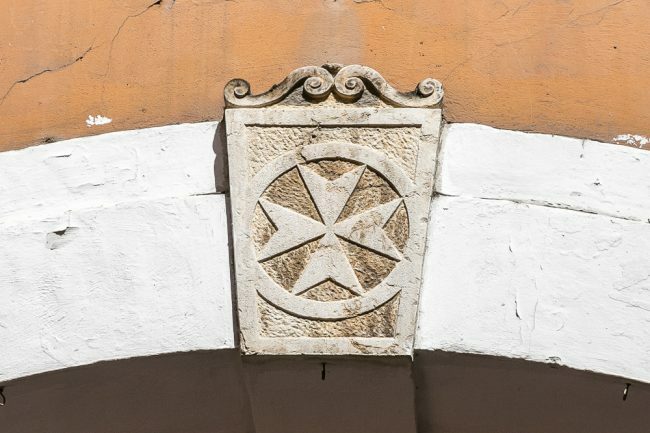 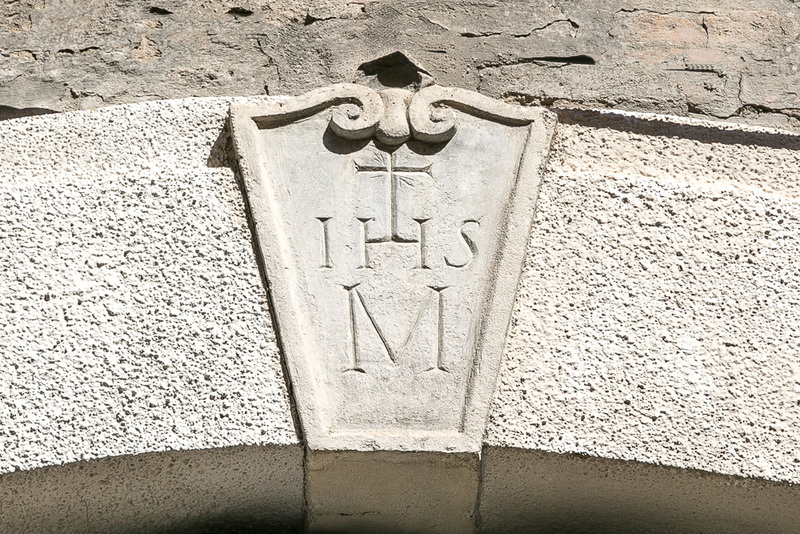 The two doorways with segmental arch were made in the 17th century: in the keystone of the one on the left we can see the entry of the cross of Saint Steven, on the one on the right there is the monogram of Christ. On the most ancient part, the late-Gothic style angular balcony still stands, with corbels made of Istria Stone.